Having grown up in Dublin, I didn’t expect to like Cork when I visited it for the first time as a UCD arts student. But it was so charming, laid out along and also in between two channels of the River Lee, that I was utterly captivated by the city. And Cork Harbour, with Cobh (pronounced Cove) as its old transatlantic liner port, was quite as impressive as Dublin Bay. Cork’s low-lying position makes it vulnerable to flooding, however. After several inundations in recent years, the Office of Public Works is pursuing a plan to raise the height of quay walls to protect the city centre. This is being vigorously opposed by Save Cork City, an ad hoc group that wants the money spent instead on a tidal barrier, which will be needed in future anyway. The city centre has so many memorable landmarks in its compact layout — St Anne’s Church, home of the famous Bells of Shandon; St Fin Barre’s Cathedral, the last great Anglican foundation in Ireland; St Patrick’s Hill, as steep as any in San Francisco; Cork City Hall, a plain man’s version of the Custom House in Dublin; and, of course, the Elysian Tower, tallest building in the State. The latter, indeed, provides further evidence of what I have called Cork’s “Chicago Syndrome” — an irresistible urge by Corkonians to put one over on Dublin by building towers that trump those in the capital, even by a metre or two. That was true of Cork County Hall in the late 1960s, just as it was of the Elysian, a monument to the ‘Celtic Tiger’ era. 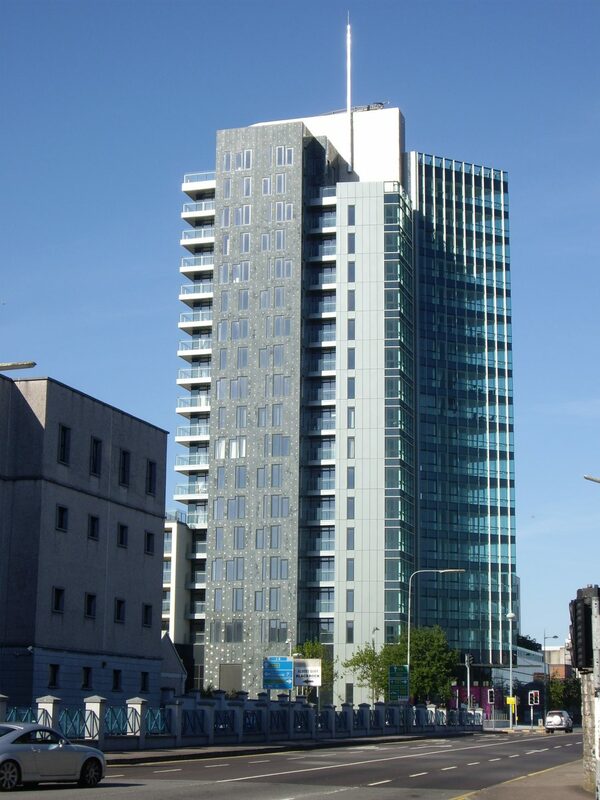 Rising to 17 storeys, with an overall height of 81 metres, the Elysian was intended to trump Dublin’s tallest building (Monte Vetro, Google’s European headquarters), in the same way that Chicago — birthplace of the ‘skyscraper’ — built the Sears Tower to beat New York City’s ill-fated Twin Towers, not long after they were completed in 1972. 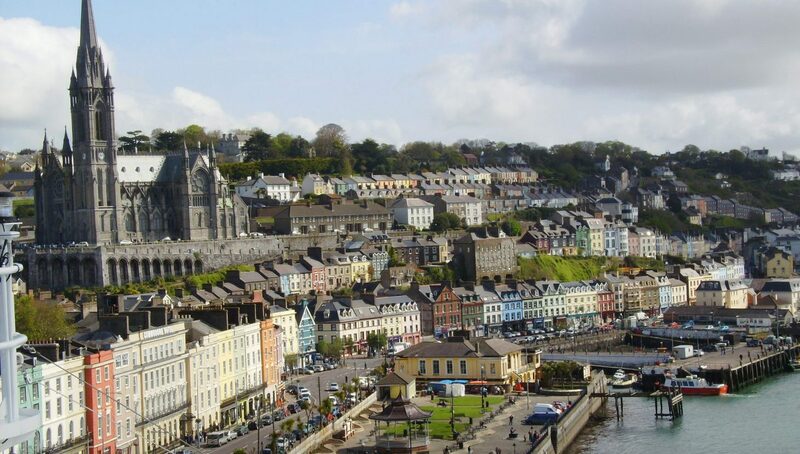 In the 2016 Census, Cork city — admittedly within its constrained boundaries — recorded a population of 125,657, well short of the EU’s definition of cities as urban areas inhabited by 200,000 or more people. It has yet to achieve the critical mass to be a truly successful European city, and needed a much clearer preference for development in Project Ireland 2040, the new National Planning Framework. The good news is that the city’s boundaries are to be significantly extended to incorporate most, if not all, of the urban area, boosting its population by 100,000 to more than 225,000. This makes a lot more sense than earlier highly-contentious proposals that the city should be “merged” with the county, in the way that Limerick and Waterford were in recent years — absorbed, in effect, by their rural hinterlands. What Cork needs is more people, with good jobs and money to spend. Otherwise, there is not much chance of developing the city’s redundant docklands or brownfield sites such as Horgan’s Quay, with its blank stone wall nearly a kilometre long, in the heart of the city, right beside Kent Station — terminus for mainline and suburban services — which urgently needs to be broken up by new streets and squares. Way back in 1968, a government-commissioned report on regional development — prepared by town planner Colin Buchanan — proposed designating both Cork and Limerick/Shannon as ‘national growth centres,’ to counterbalance the development of Dublin. But a ferocious backlash from rural Ireland prompted ministers to adopt a laissez faire approach that unwittingly put most of the eggs in Dublin’s basket. In its cowardly decision on the Buchanan report, taken in 1972, the government allowed that the capital would continue on growing with no real limits. The taoiseach at the time was Jack Lynch, who grew up on the north side of Cork city and played Gaelic hurling for the county, yet he went along with this political climbdown; the short road tunnel under the River Lee, opened in 1999, was named after him. Apart from the development of pharmaceutical plants around Cork Harbour — including Pfizer, which manufactures Viagra there — no real preference was shown for Cork by successive governments. Certainly, the 2002 National Spatial Strategy (NSS) did no favours for the city by designating it as merely one of nine development “gateways”, with a further nine “hubs”; there was to be something for everyone, in effect. But the NSS was also a failure: Dublin continued to grow, at the expense of everywhere else, including Cork. Although the city has been earmarked under the new National Planning Framework as a major growth centre, there are underlying fears within government that any serious effort to give it critical mass could damage Dublin, undoubtedly Ireland’s strongest player for inward investment. Yet Dublin exhibits serious problems of congestion due to the concentration of economic activity there. 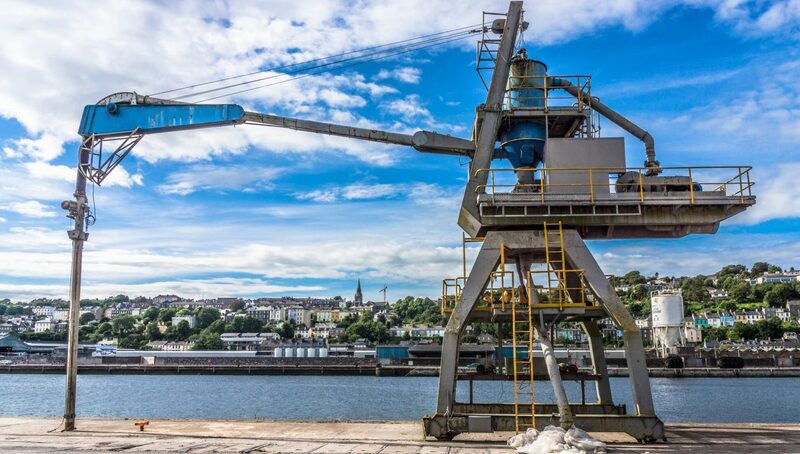 Setting a goal of doubling Cork’s population, backed up by tax incentives and other inducements to promote its development, would not only be good for the city itself, but would also help to relieve the overwhelming pressure on Dublin as a result of previous failures to chart a more balanced growth pathway. All cities are engines of economic development for their regions. Under the National Planning Framework, Cork’s population is likely to increase by only a third between now and 2040. If a much more ambitious target was set, the Elysian tower might then become the symbol of a re-energised city, rather than a monument to the folly of a construction-driven property boom that left Ireland with a mountain of debt.